Newest chulhu Hastur MTL mini RTA, which is designed for the mouth to lung vaping. the new chulhu RTA made of 304 stainless steel material, can hold 2ml e juice, there are 3 air holes on air flow control ring, the smaller chamber for better flavor.there less refilling top cap to reduce positive pressure, avoid leaking issue. 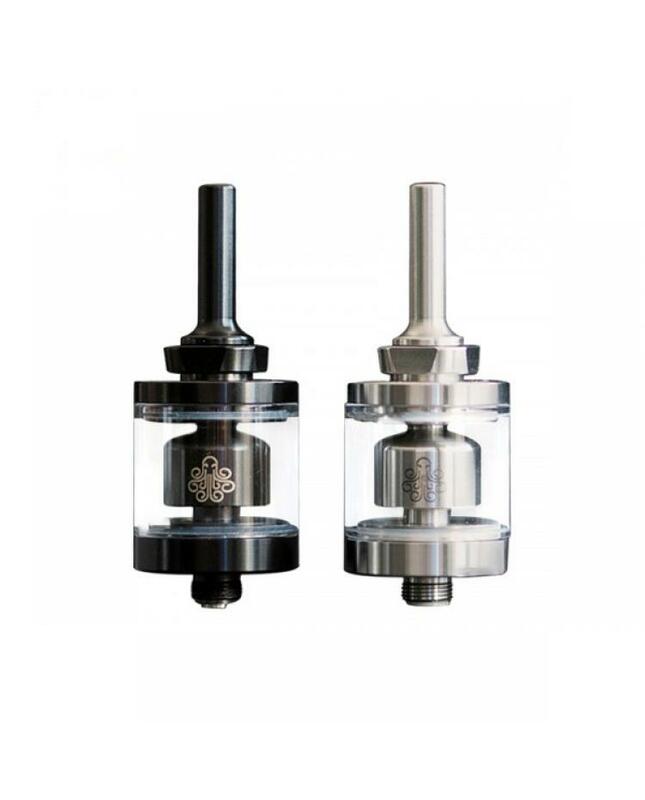 two small air holes on building deck to improve flavor, two build deck air holes are equivalent to a 14mm diameter air hole, two 510 drip tip includes, long stainless steel drip tip and Delrin drip tip.